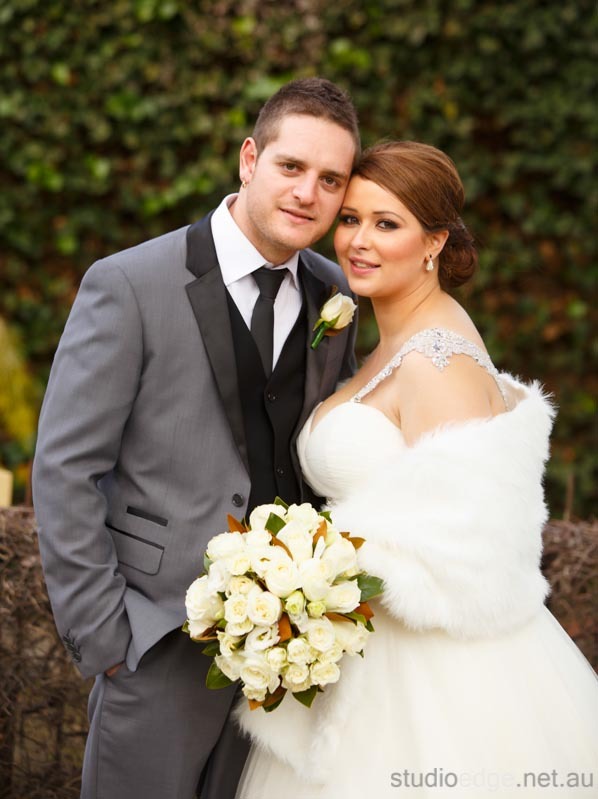 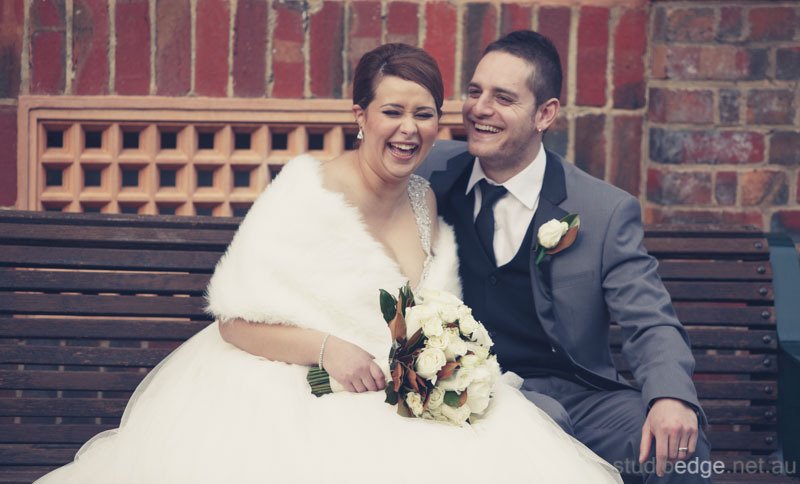 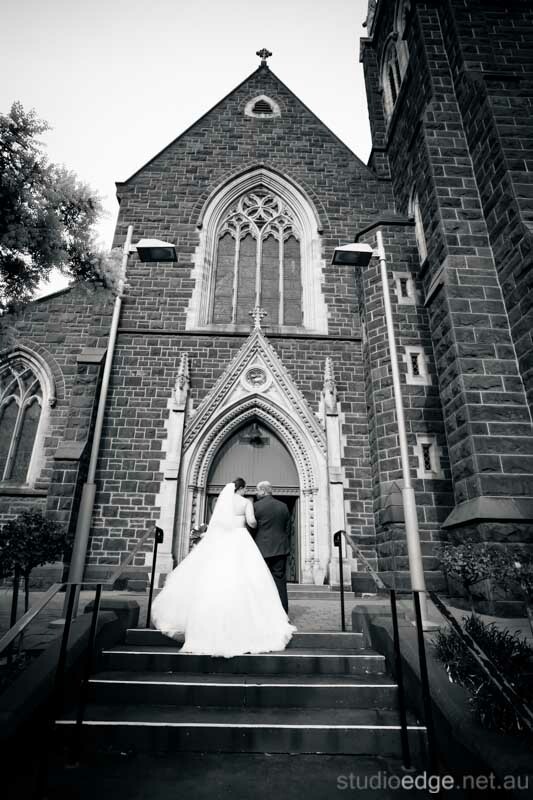 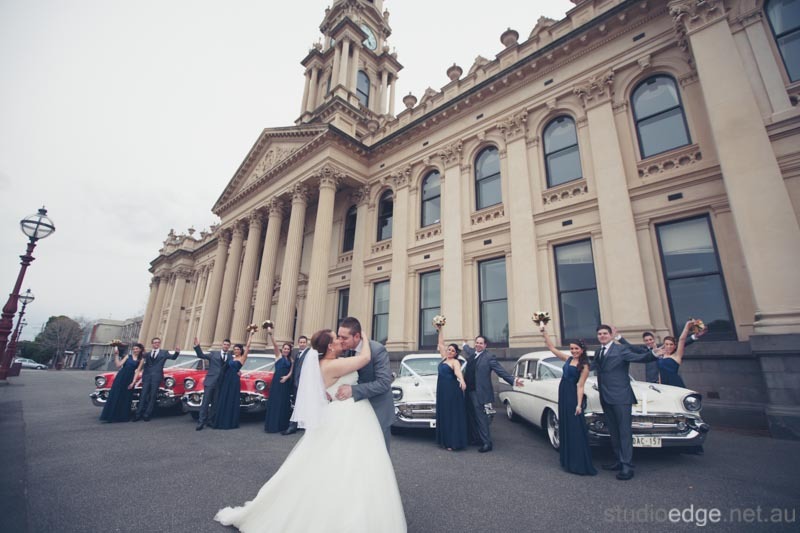 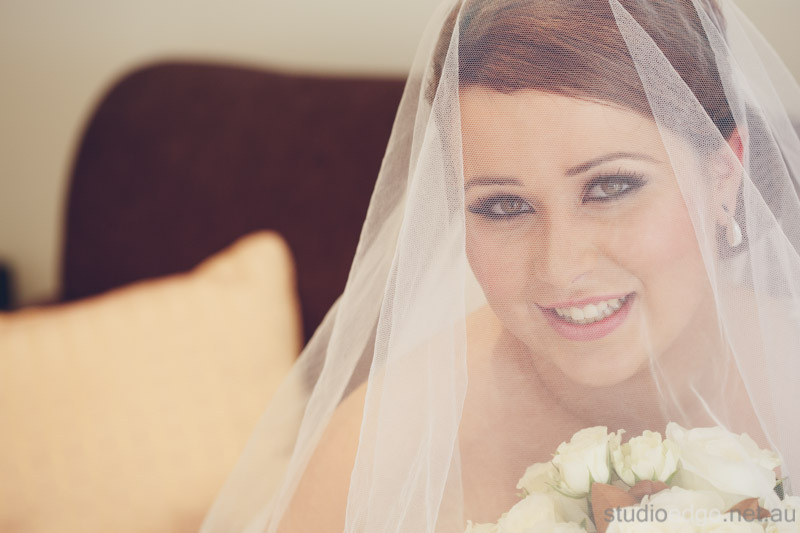 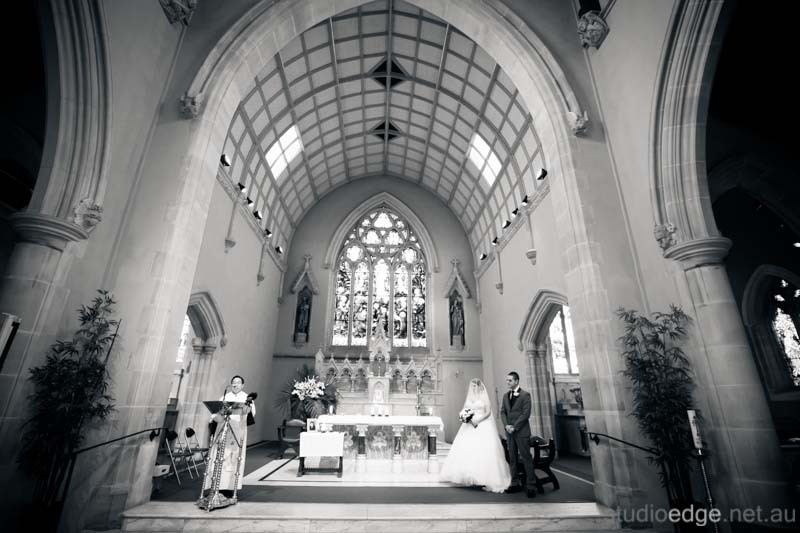 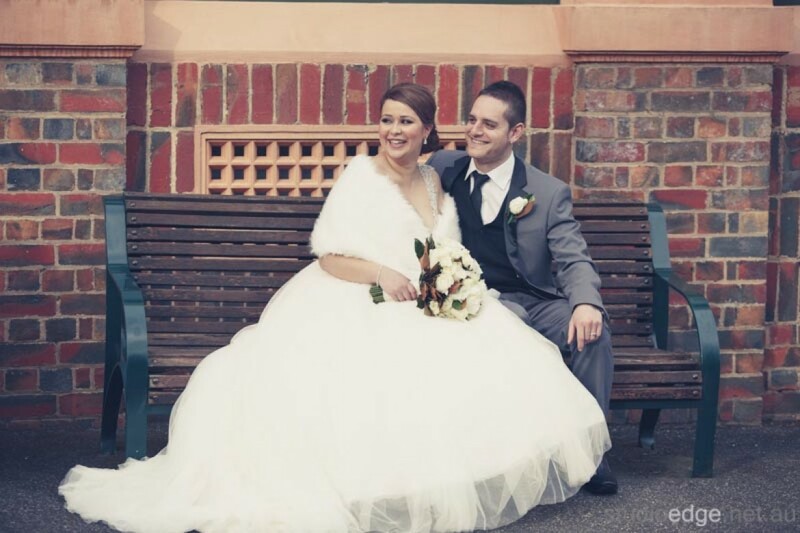 Carla and Adrian were married at St John’s Church in Clifton Hill. 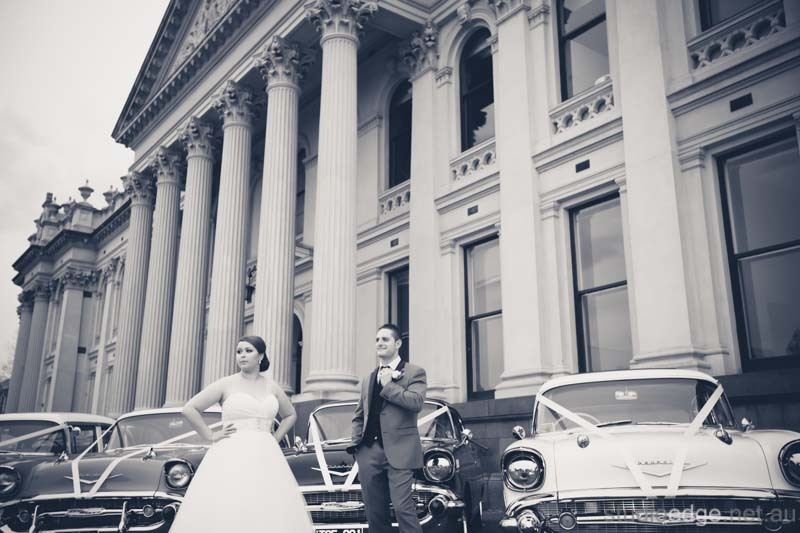 The photos were taken at Fitzroy Gardens in Melbourne, South Melbourne Town Hall in South Melbourne and Groove Train Cafe in South Melbourne. 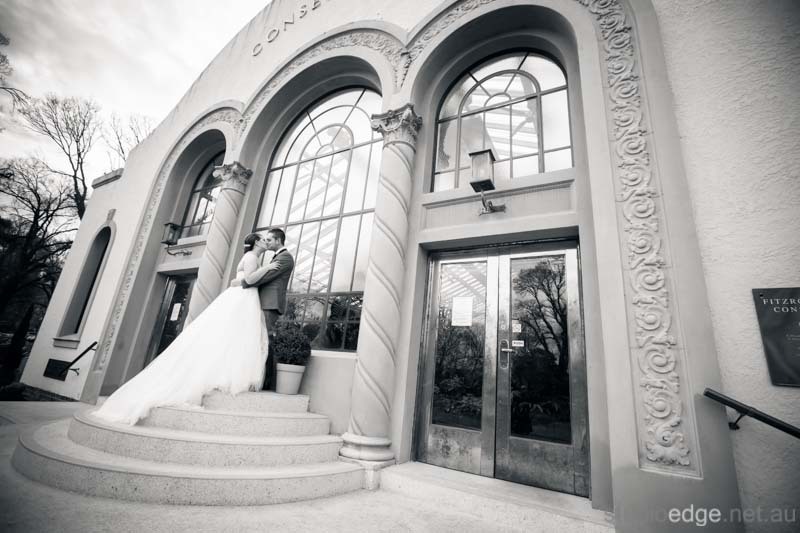 The Wedding reception took place at The International of Brighton in Brighton. 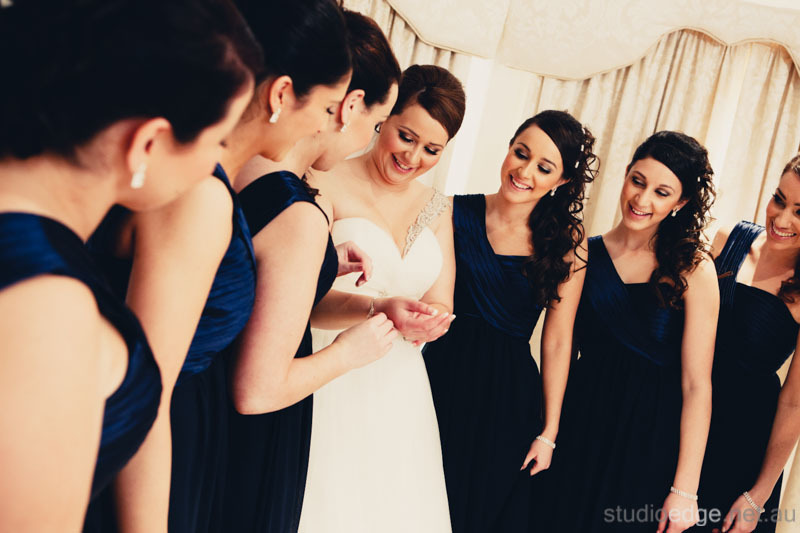 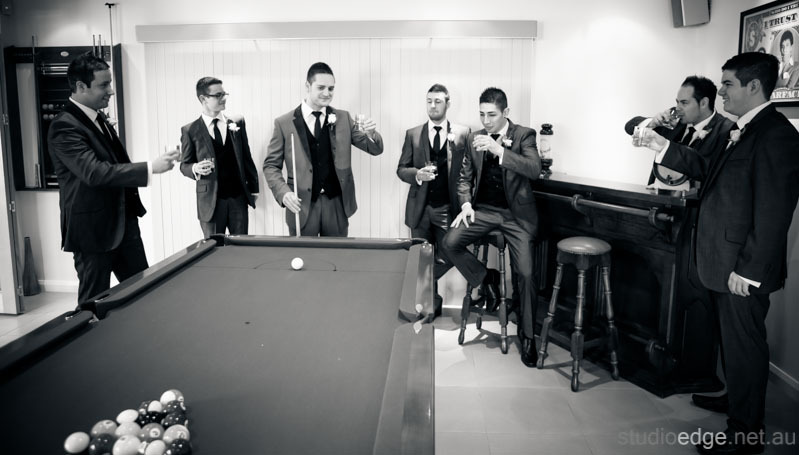 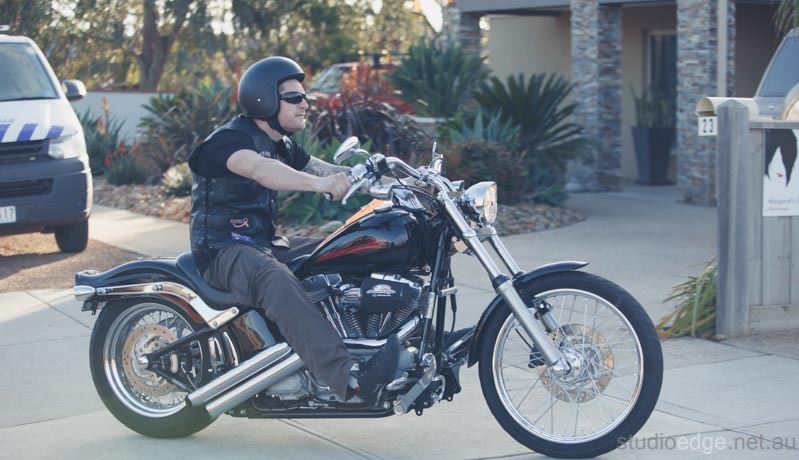 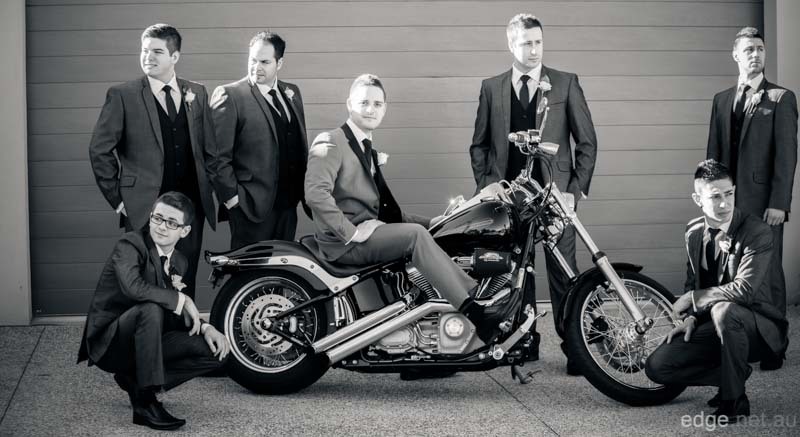 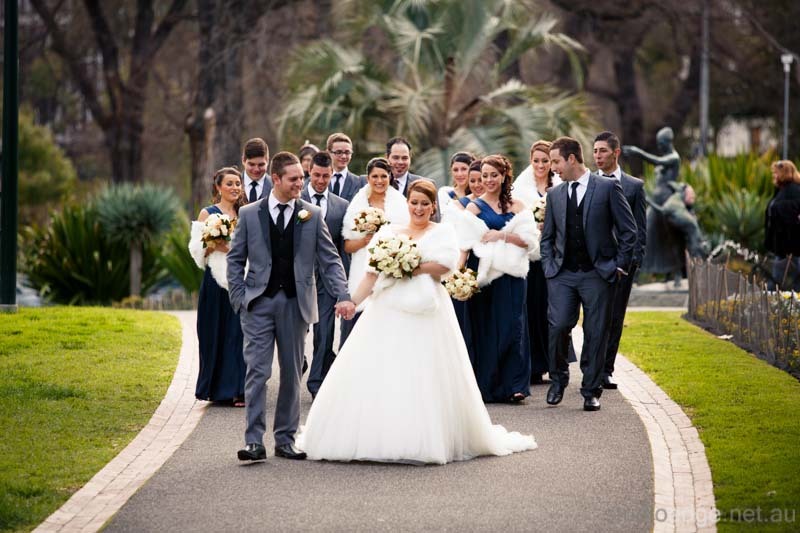 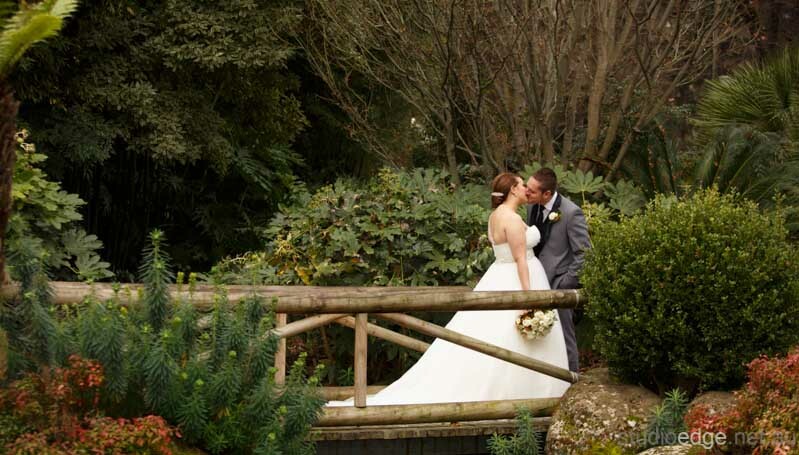 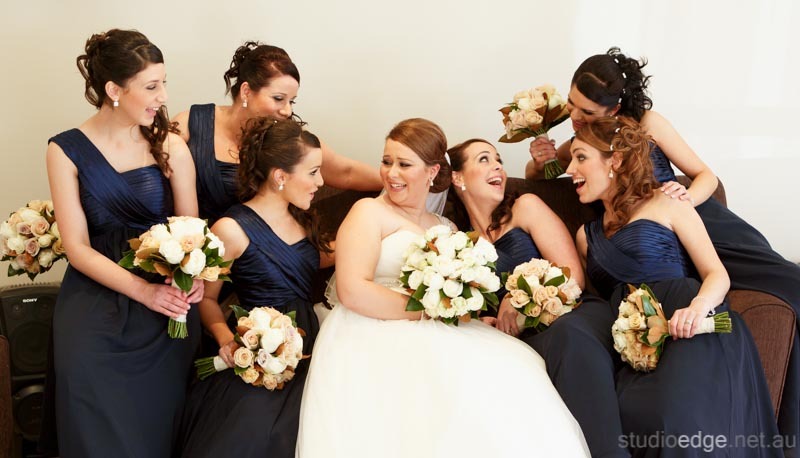 Melbourne wedding photographer and Videographer Studio Edge & Multimedia wedding photography and video Melbourne, Australia. 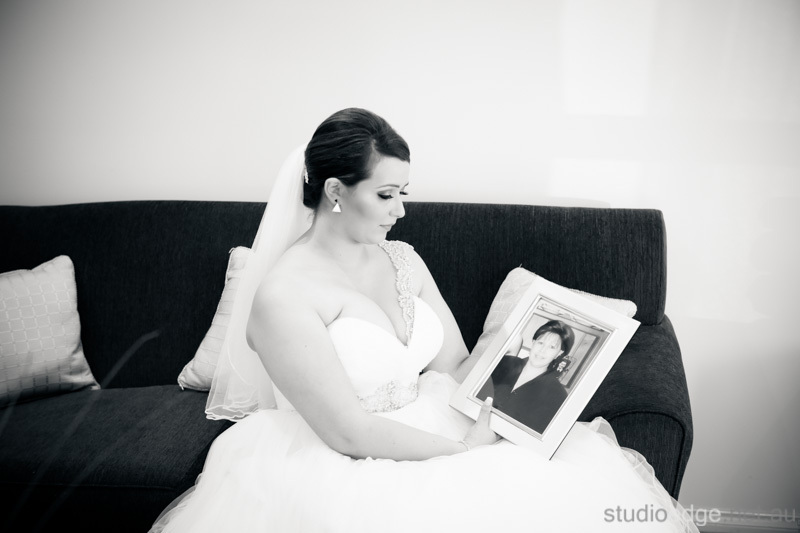 I just wanted to let you know we received our Wedding DVD’s yesterday. 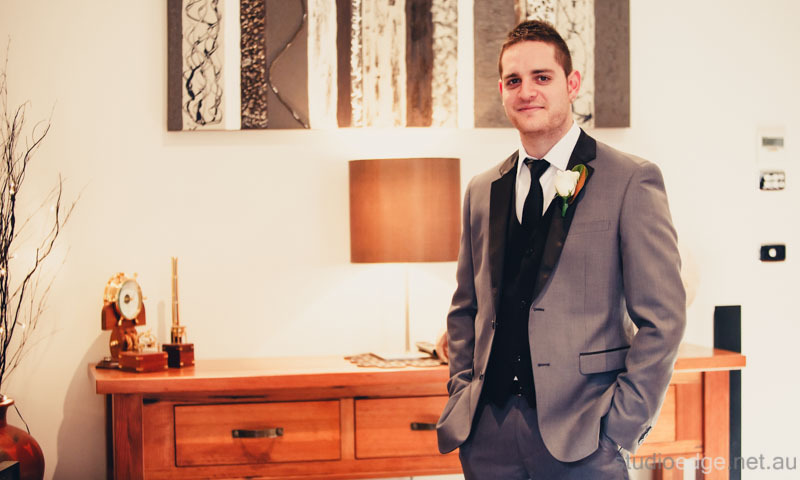 Can you please pass a message onto George and say a massive thank you, it is amazing and we love it. 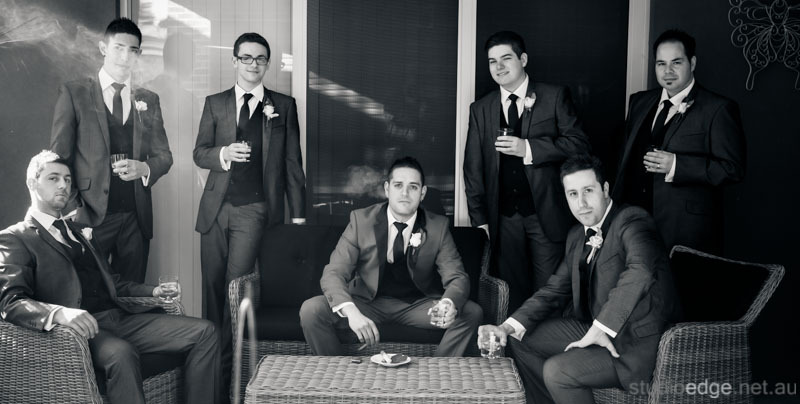 On behalf of Adrian and I, we would like to say a massive thank you to George and George for everything they done on our wedding day. 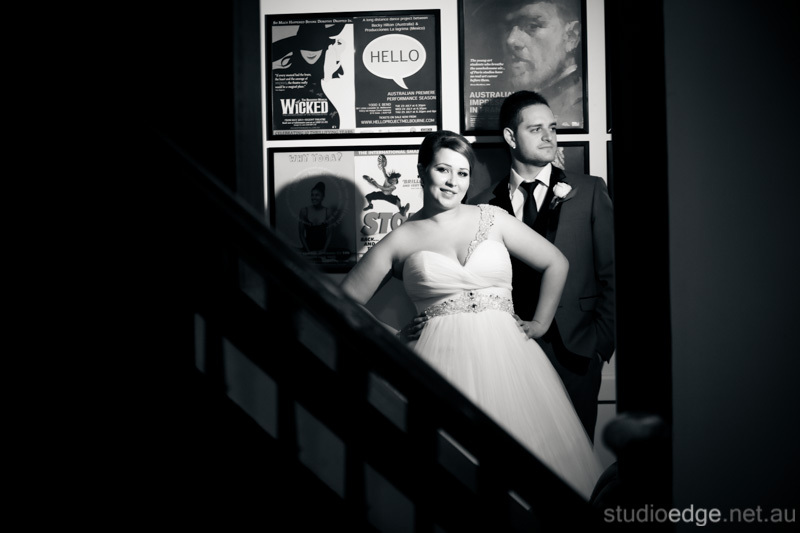 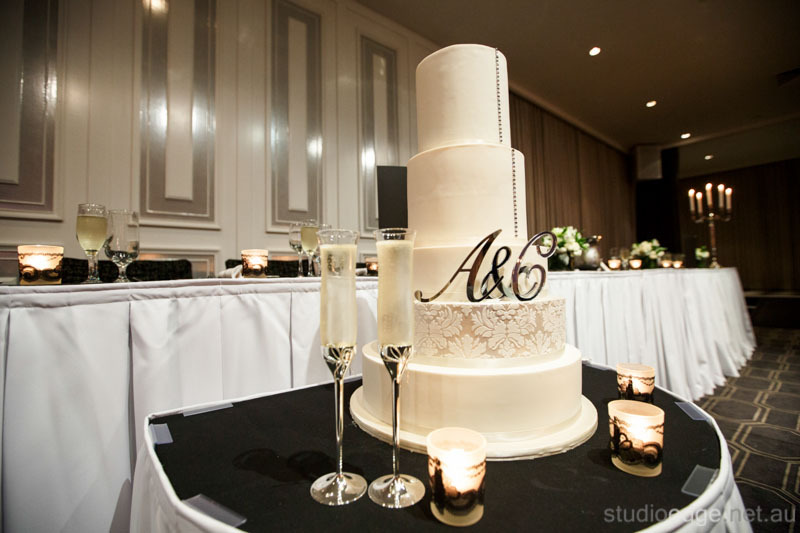 I am so happy that we went with Studio Edge for our wedding day as these are our memories. 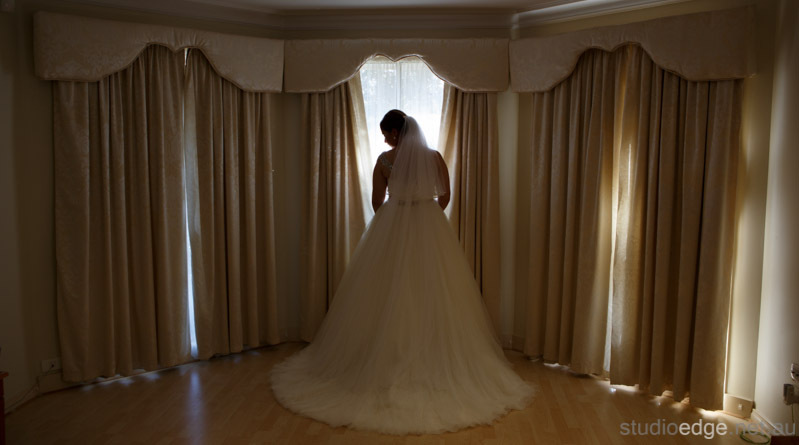 The photos are amazing and the DVD is perfect.